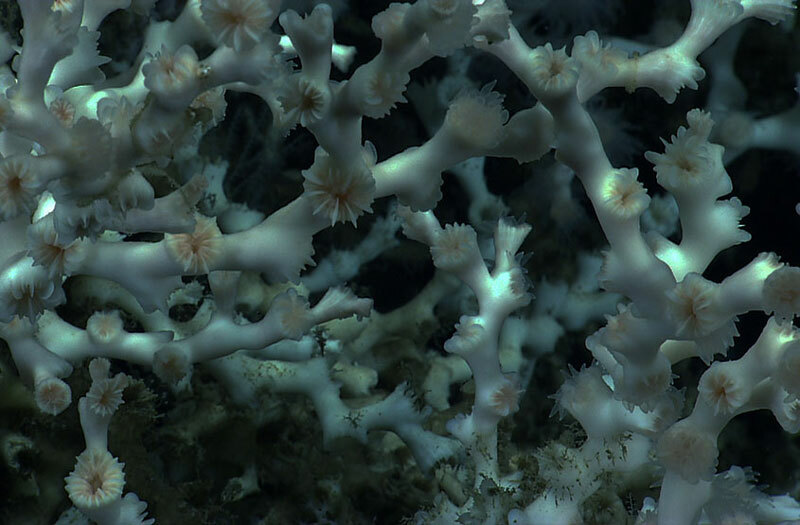 The Bioluminescence and Vision on the Deep Seafloor 2015 expedition offers a unique opportunity for explorers of all ages to investigate and understand bioluminescence in the deep-sea environment of the Gulf of Mexico. 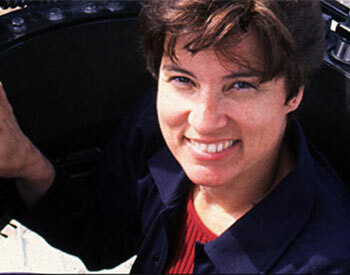 Expedition Purpose written specifically for educators. 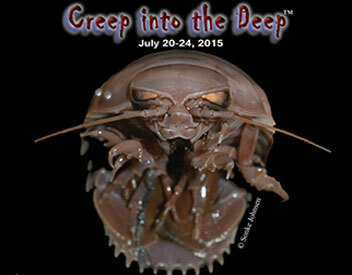 Creep into the Deep, a project managed by Whale Times, Inc., for grades 3-6, links these expedition leads, partner museums, and science centers with hundreds of students and provides related deep-sea curriculum. 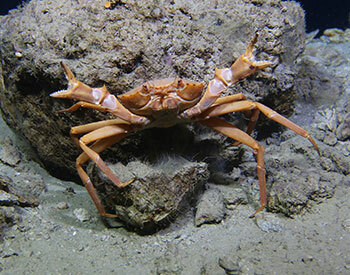 Ocean Careers to Inspire Another Generation of Explorers, or OceanAGE Careers, invites students to learn about the talented people who explore our ocean planet. 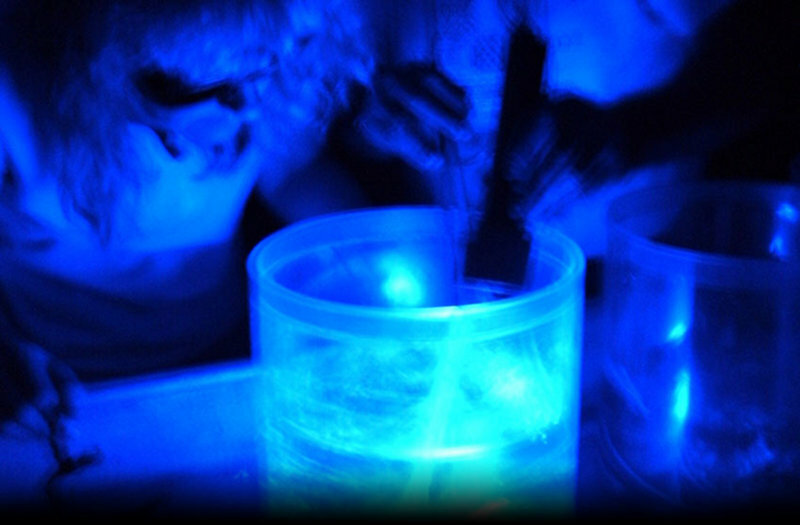 Here is a career interview with bioluminescence expert Dr. Edith Widder.